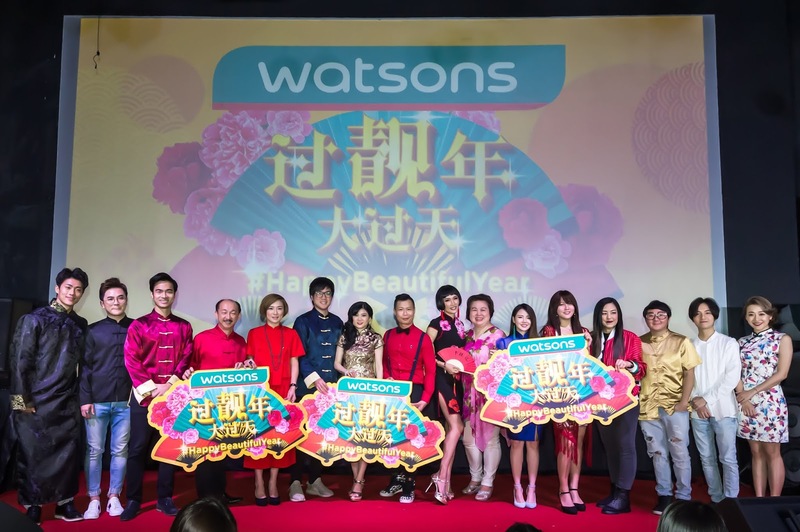 Watsons Malaysia kick-started the New Year with yet another #HappyBeautifulYear campaign to usher in the Lunar New Year. 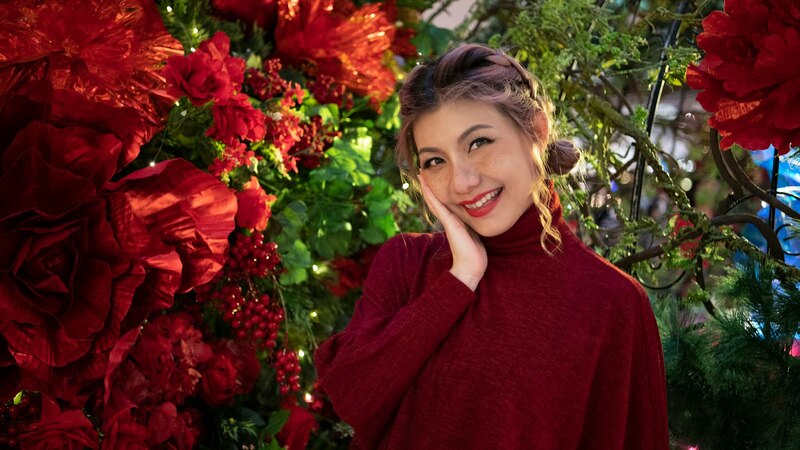 This year, the star-studded campaign video set in an opulent style of 1940s Malaysian Chinese and “East Meet West” culture infusion featuring local celebrities, popular social media influencers, and an original musical score. Of course, the storyline of this video comes with a twist – Watsons style. The celebrities appearing in this video include JinnyBoy, Amber Chia, Pink Tan, John Tan, Justin, Han Xiiao Aii, with cameo appearances by Watsons own Malaysia’s Top Influencers (Fasiha, Eva and Daniel), Rubini Sambanthan, Eldison Lim and Gary Hau. Styled by renowned fashion designer, Beatrice Looi, the wardrobes drawn the inspiration from Haipai, an avant-garde but “East Meet West” culture from Shanghai back in 20th and 21st centuries. These wardrobes were a hit amongst Malaysian Chinese in the 1940s. everyone. Don't forget to watch and laugh along with this latest and biggest #HappyBeautifulYear video on Watsons Malaysia Youtube channel. Personally, I find the video very entertaining, definitely one of the better ones. In conjunction with #HappyBeautifulYear campaign, “The Great Sale” is happening now across Watsons nationwide stores, where consumers can enjoy up to 50% discounts on skin care, cosmetics, personal care, healthcare and many more. Watsons members also stand a chance to win up to RM888,888 worth of Watsons points when they spend RM88 at Watsons stores and online, and at the same time earn 8 times points when they pay with Boost. (Purchase-with-Purchase) deals. With only RM20 and above or simply buy any participating product, Watsons members can splurge on these collectibles up to three PWP items each in one receipt. Catch these cute yet functional items such as luggages, cosmetic bags and foldable bags at all Watsons stores and online store too. On top of that, Watsons also launches the TikTok dance challenge with prizes worth of RM20,000 up for grabs. To participate, just post a video of you dancing to the theme song tunes and include the hashtag #HappyBeautifulYear in TikTok app. 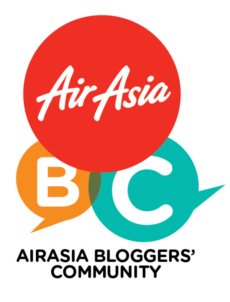 Follow Watsons Malaysia TikTok account for more details of participation. 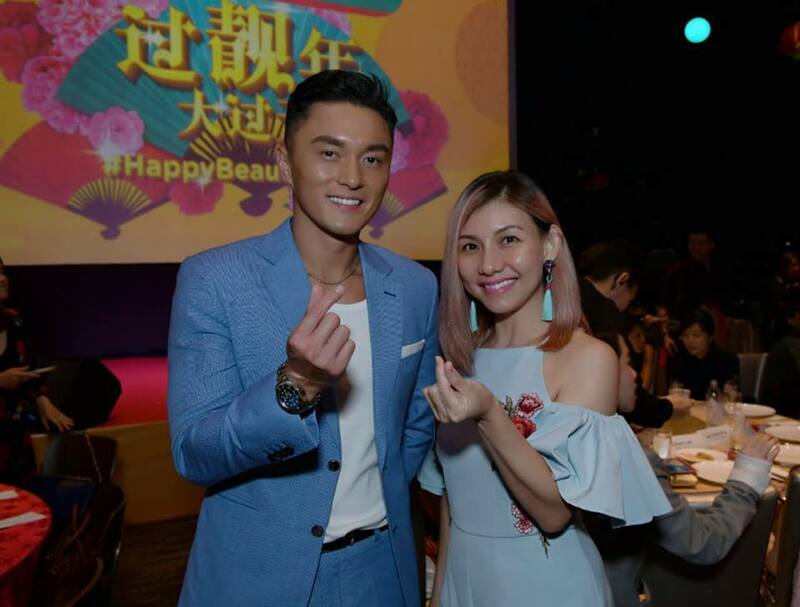 During the event, Caryn and Danny led all the celebrities that were part of Watsons #HappyBeautifulYear video in a grand Lou Sang session. 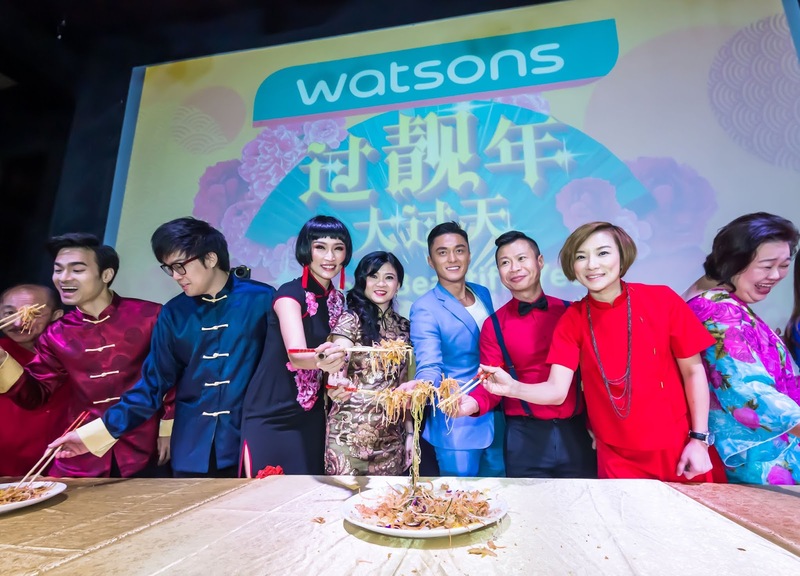 Special guest, popular TVB actor Mat Yeung 楊明 was also present for an exclusive meet and greet session with Watsons Elite members. He was recently seen in the highly-acclaimed TVB drama Fist Fight 兄弟. 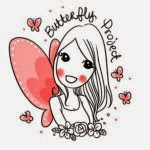 The choice of putting aside differences and coming together as family and friends reflects one of the “inner beauty” qualities that we all have within us. Take advantage of Watsons Chinese New Year greatest deals and promotions so you could look your best during this joyous festivity. For more information, kindly log on to Watsons Malaysia Facebook page.